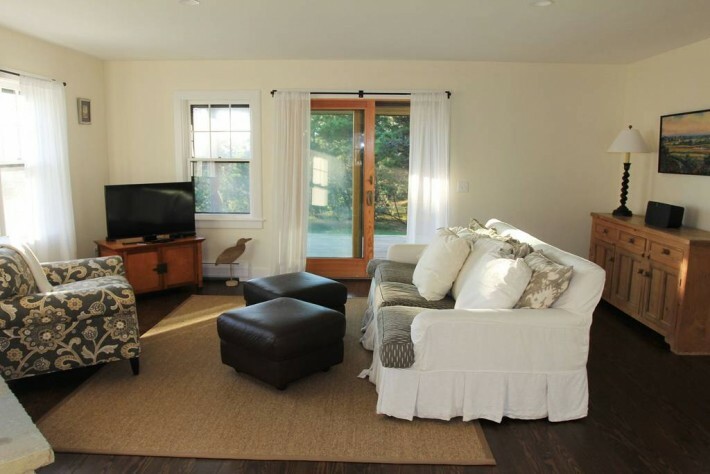 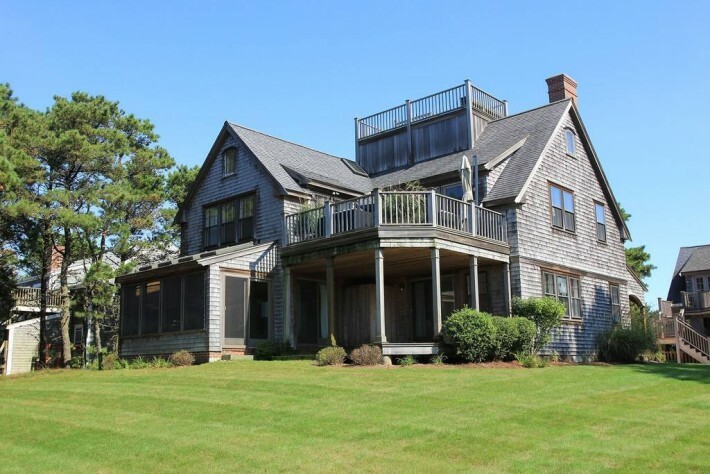 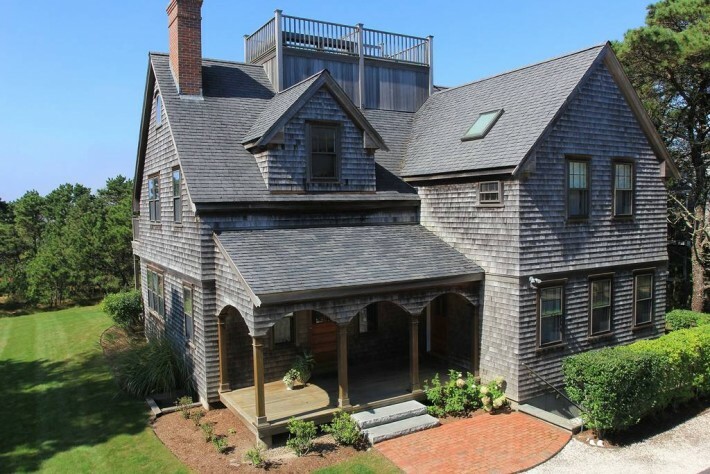 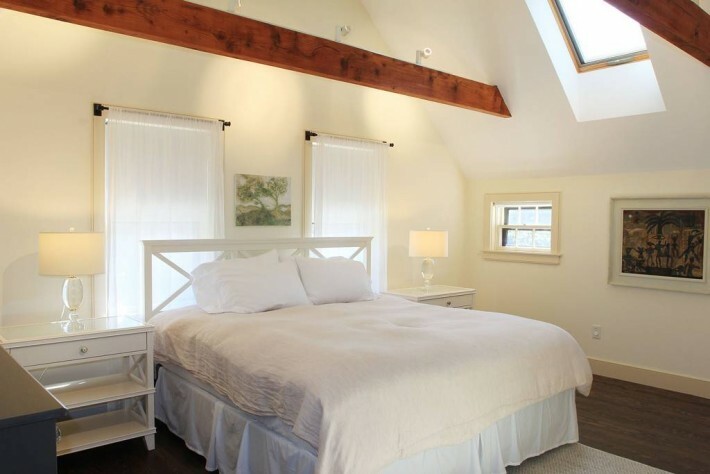 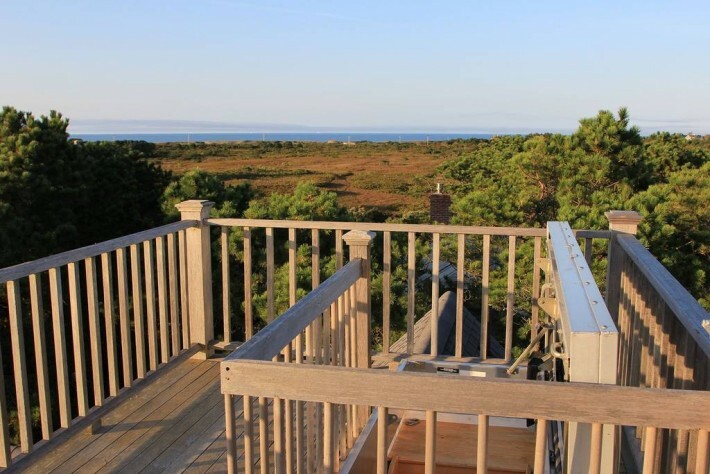 Extensive views, spectacular Madaket sunsets with easy access to beaches and convenient to town via bike path and bus. 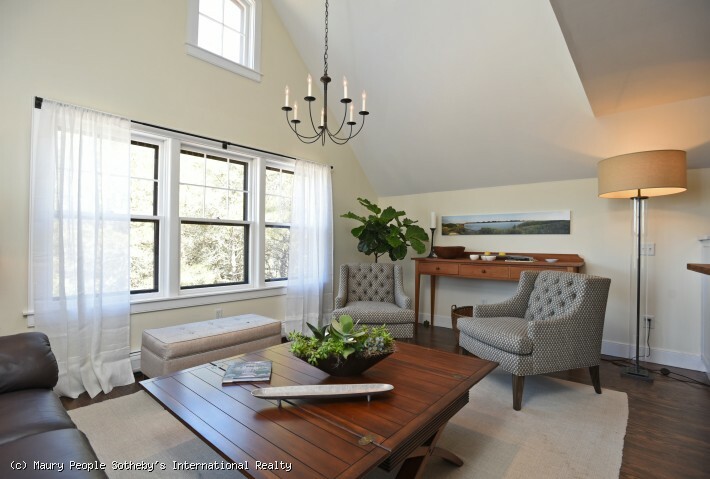 First floor: living room with tv, sliders to back deck and outdoor shower and access to king master bedroom. 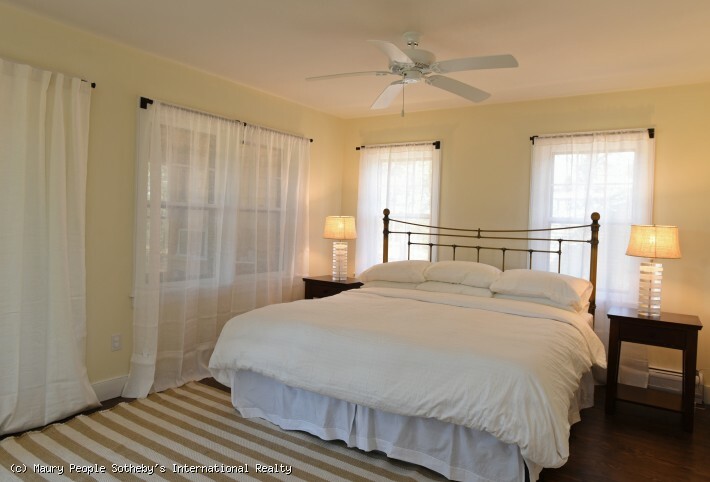 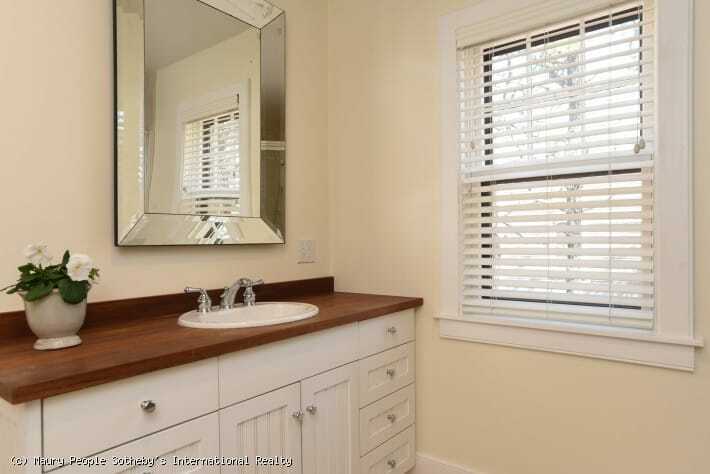 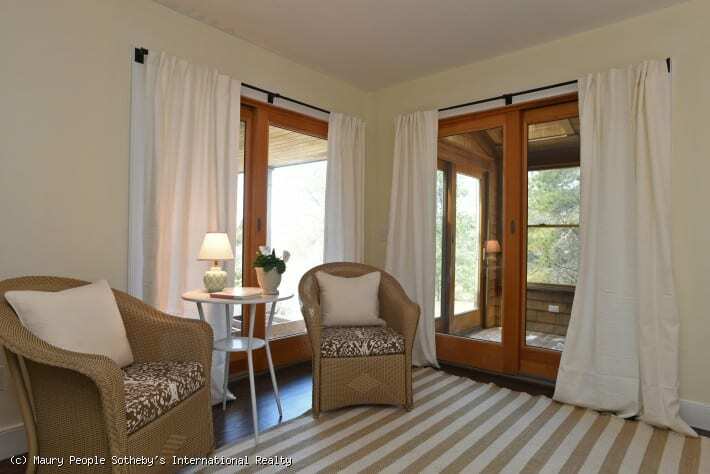 Master enjoys walk-in closet, large bath with private shower and sun room. 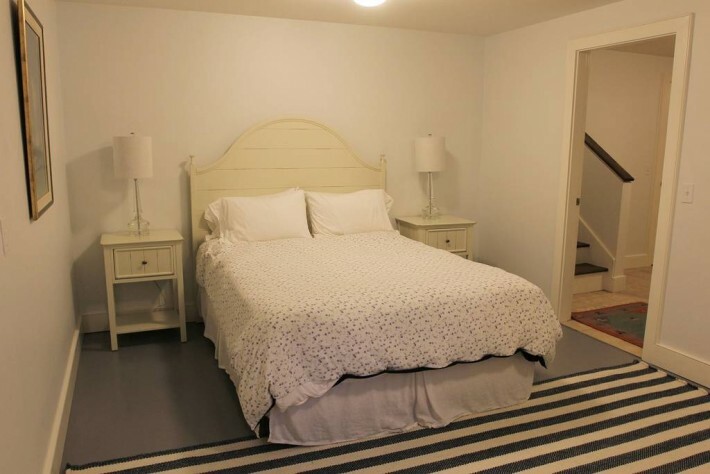 Queen bedroom with private bath, laundry/mud room. 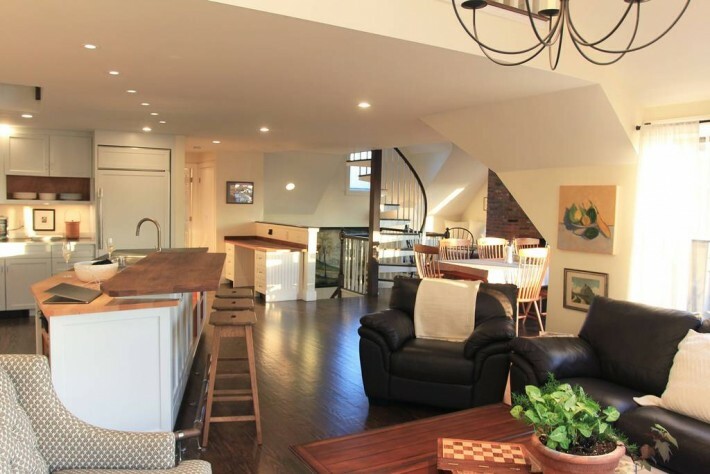 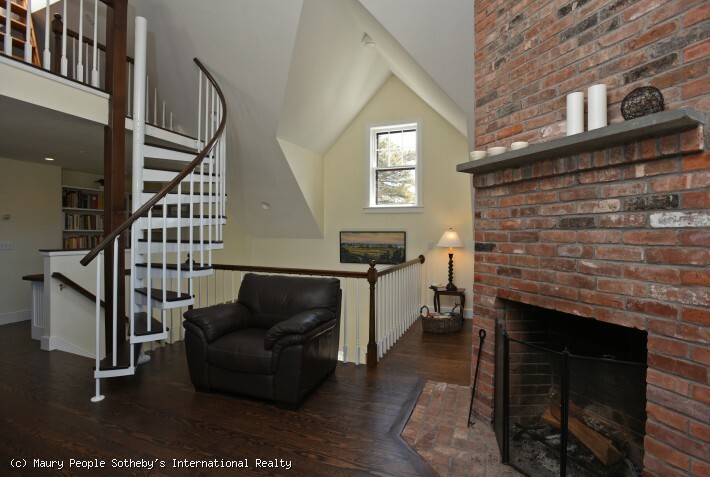 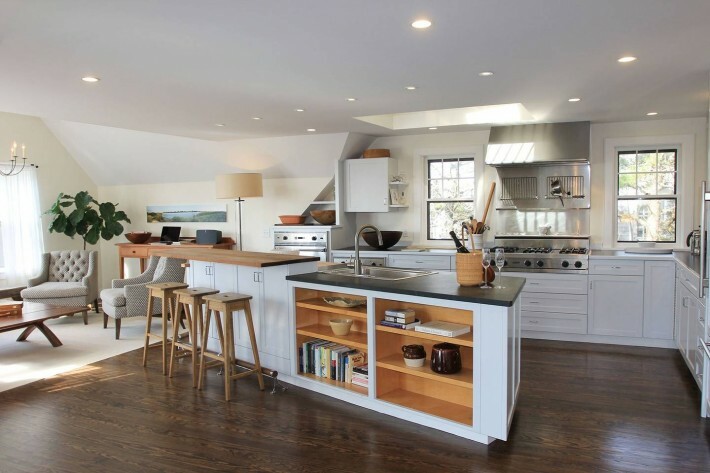 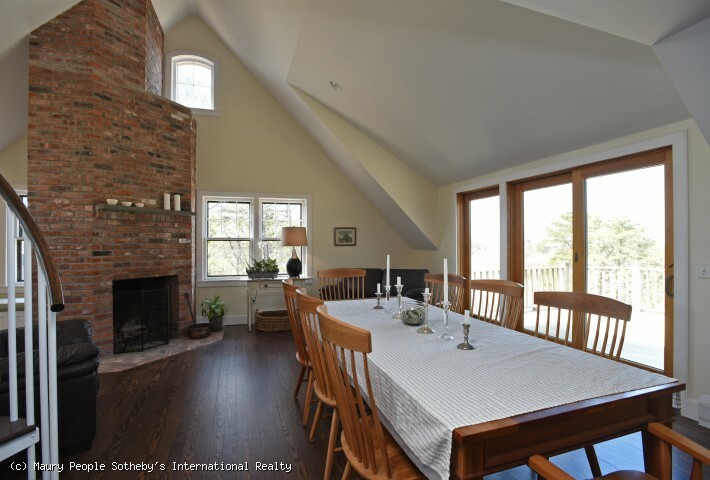 Second floor: large, open concept living room, dining room, reading nook, chef's kitchen. 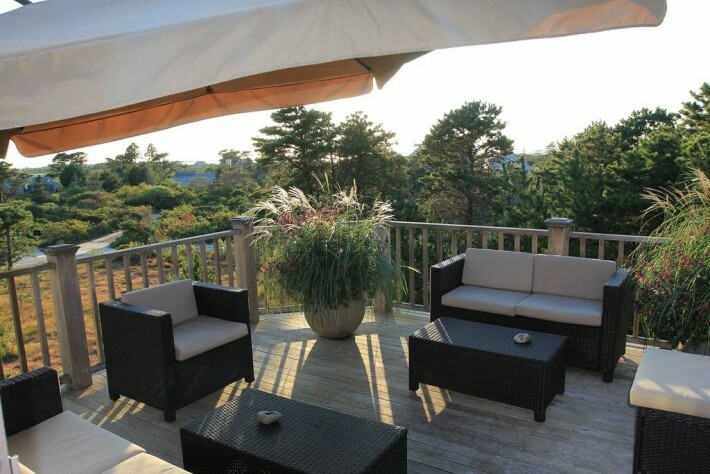 Large outdoor deck with views of Madaket Harbor. 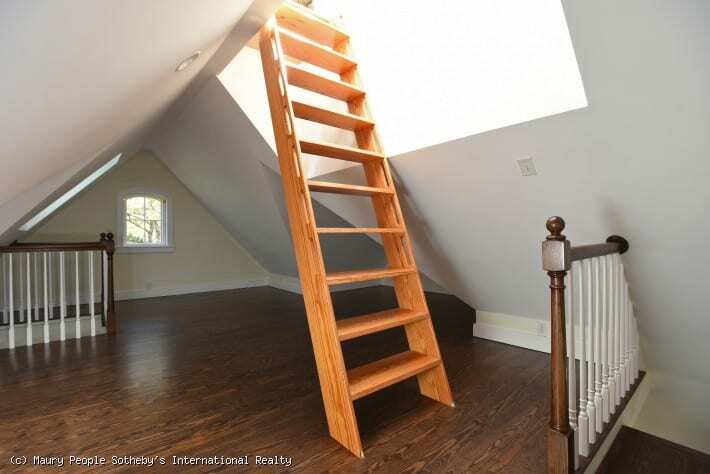 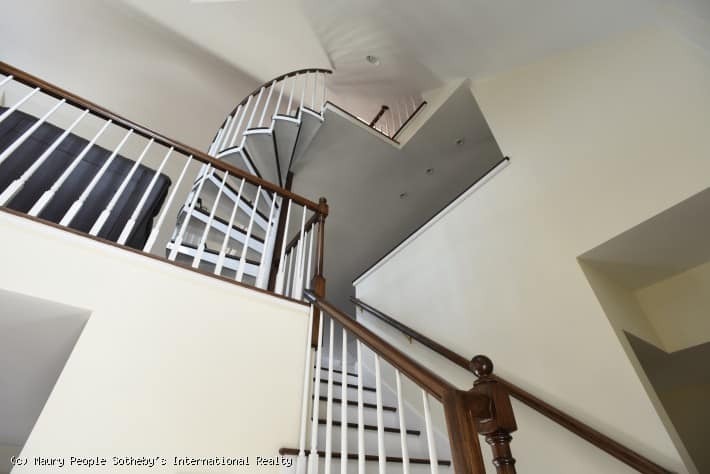 King en-suite bedroom, spiral stairs to loft. 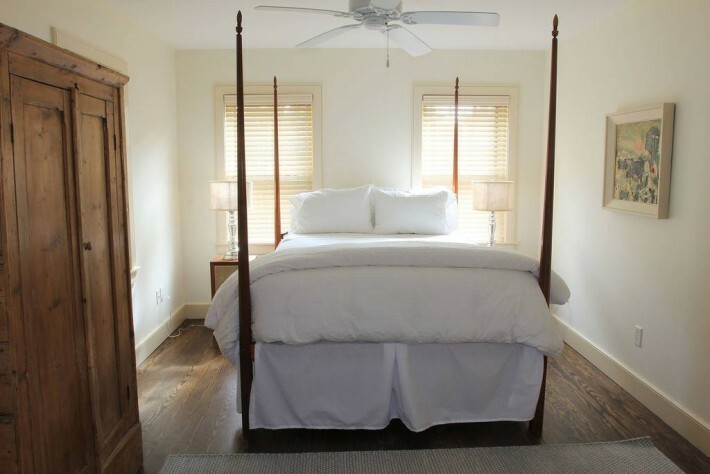 Large widow's walk. 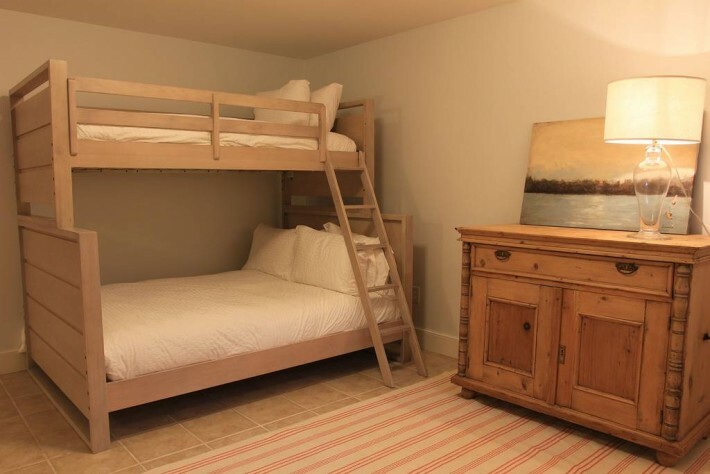 Lower level: Queen bedroom, full bathroom, open living area with a double and twin bunk.